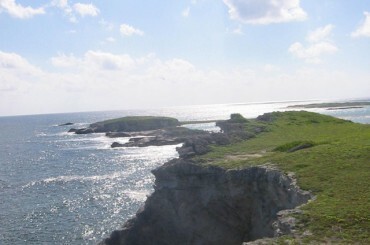 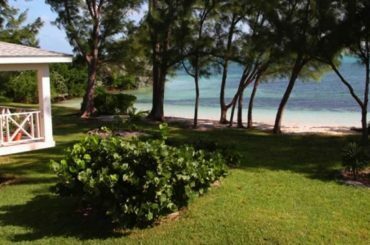 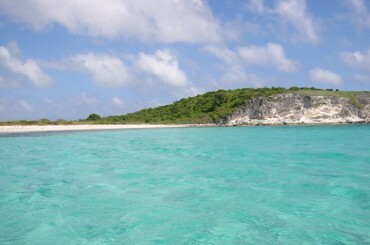 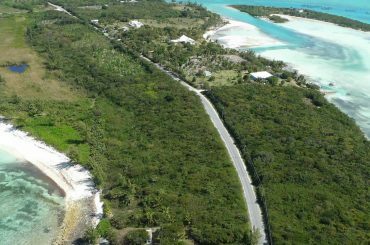 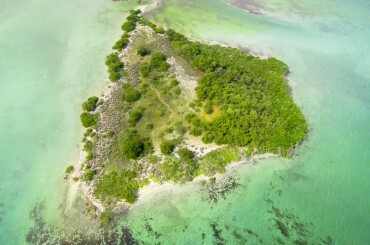 6 acre private island for sale in The Bahamas located near to Spanish Wells off the coast of the island of Eleuthera. 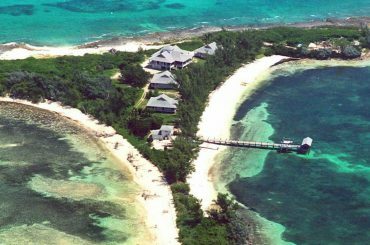 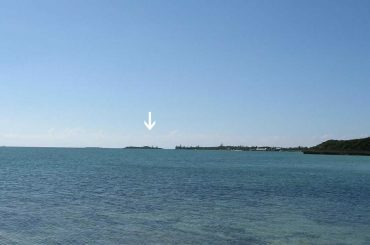 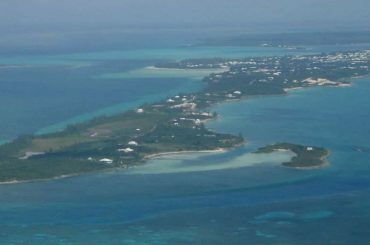 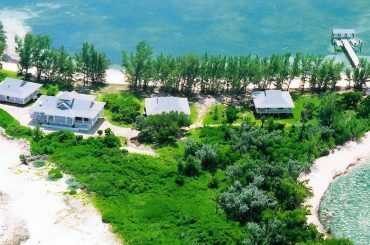 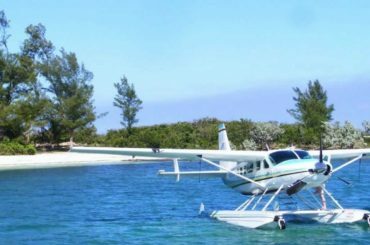 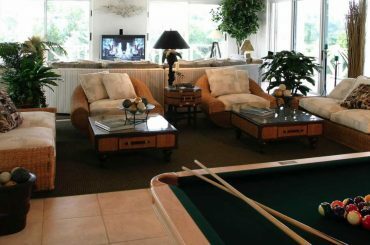 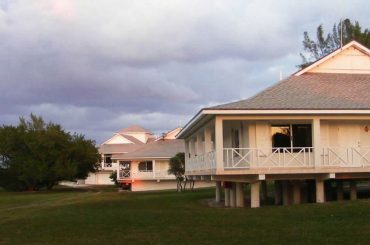 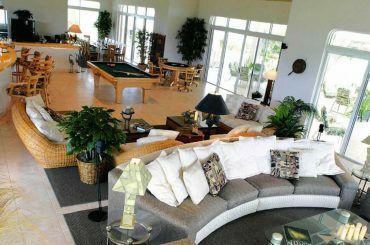 13.5 acre private island resort for sale in The Bahamas with 5 existing buildings and 2 beaches in the Abaco Islands. 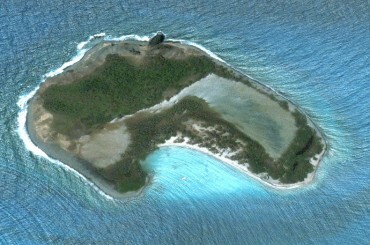 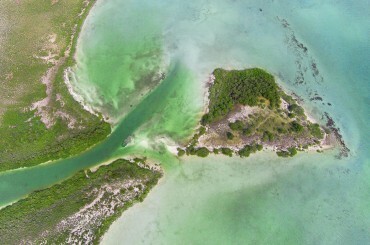 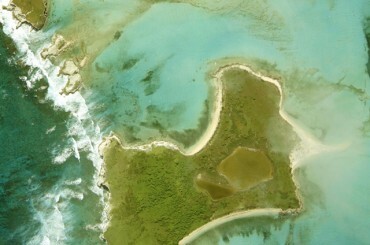 294 acre private island for sale in The Bahamas located just north of Coopers Town, Great Abaco in the Abaco Islands. 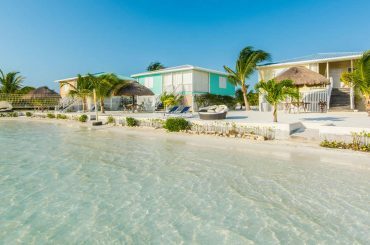 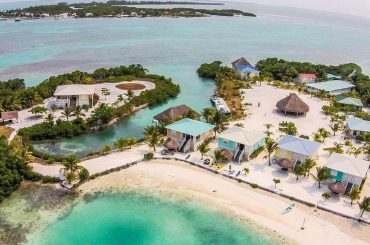 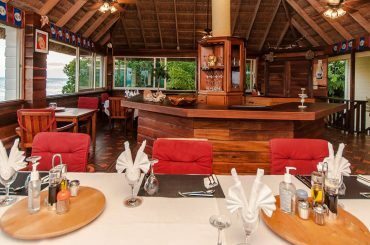 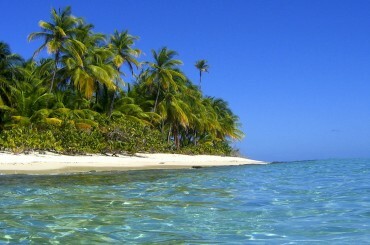 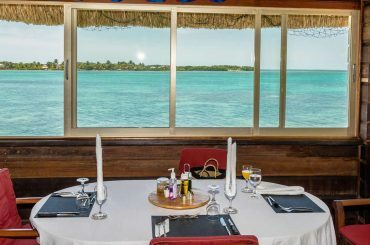 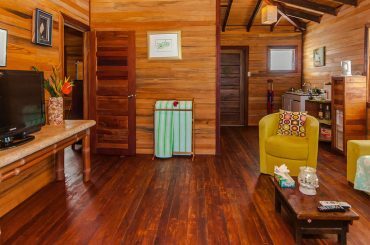 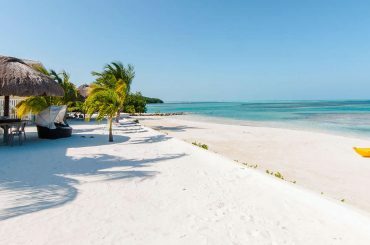 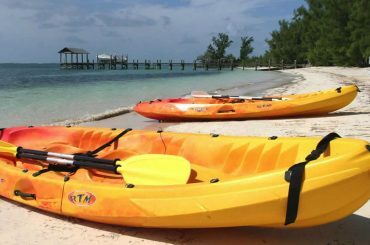 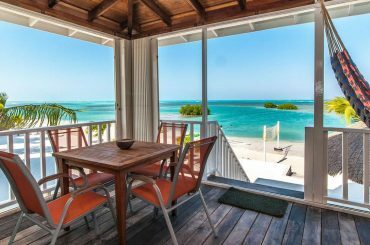 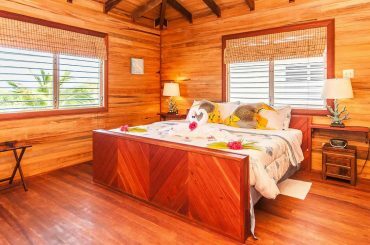 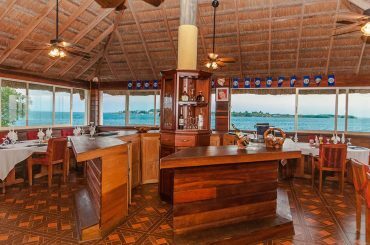 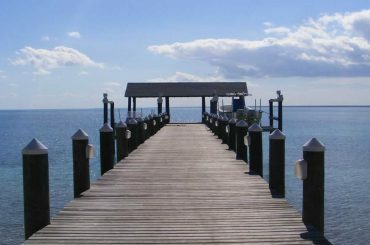 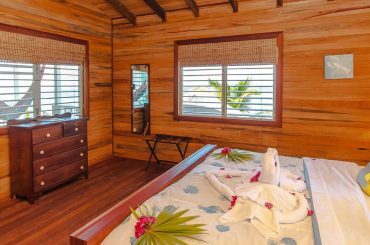 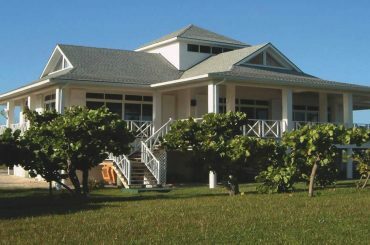 Boutique private island resort for sale in Belize located only 1 mile from the world-famous Belize Barrier Reef. 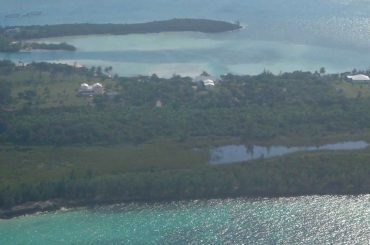 7 acre private island for sale in Belize located 12 miles west of Ambergris Caye very close to Leonardo DiCaprio's island Blackadore Caye. 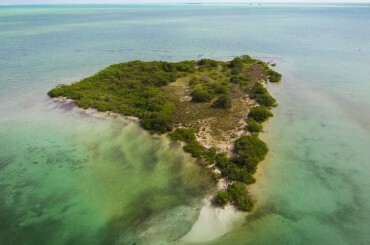 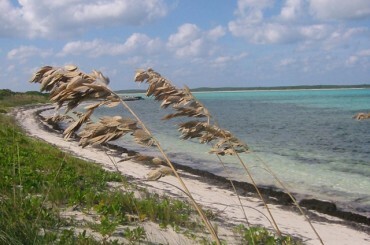 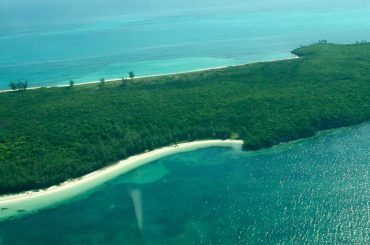 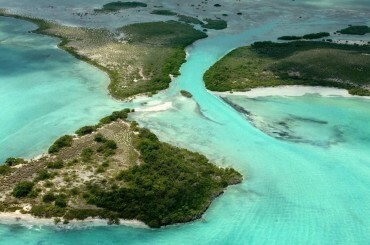 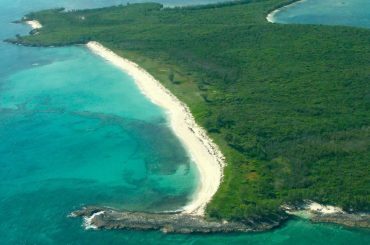 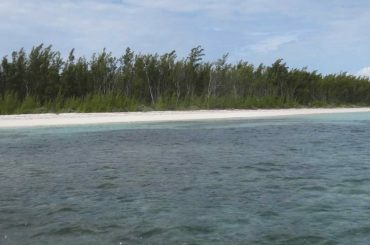 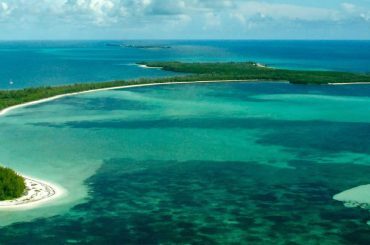 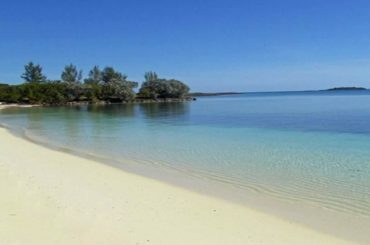 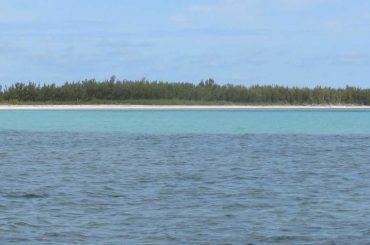 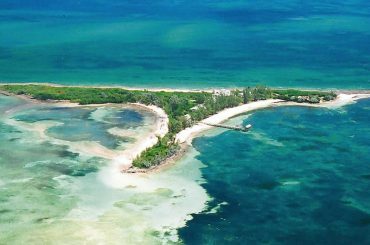 31 acre private island for sale in The Bahamas with 3 white sandy beaches located near San Salvador island. 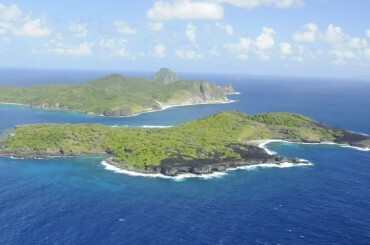 400 acre private island for sale in Grenada with sandy beach located just 5 miles off the northern coast of Grenada. 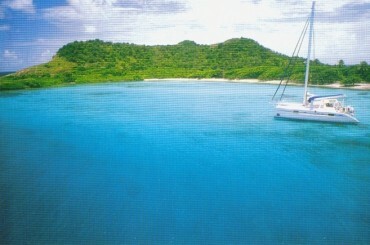 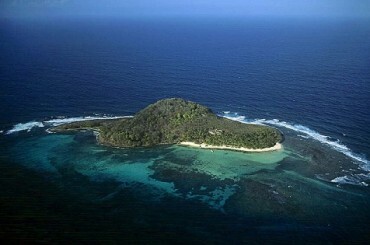 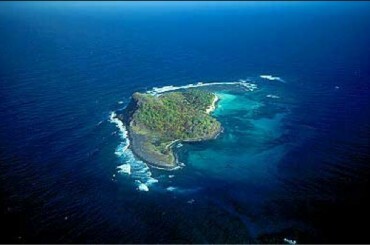 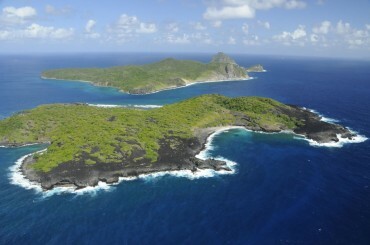 64 acre private island for sale in the Grenada Grenadines with sandy beach located off the southern coast of Carriacou. 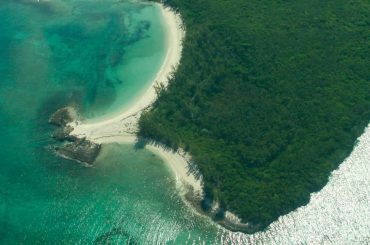 Stunning undeveloped 20 acre private island for sale in Grenada with pristine sandy beach located off the island's north-eastern coast.